With its central Fort Lauderdale beach location and unmatched views and value for ocean front living it's no wonder the Vantage View condo tower is always in high demand. The roof top swimming pool is simply the best view of the ocean, beach and downtown. The Vantage View represents one of the best deals for a waterfront condo and relatively low HOA's. Call Fort Lauderdale realtor Keith Hasting at 305.778.0244 or email him at keith@keithhasting.com when you are ready to buy or sell. For a free no obligation condo value analysis contact me here . 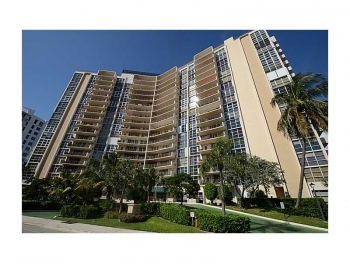 Current Listing| 2841 N. Ocean Blvd, #401 Fort Lauderdale, FL 33304 2 Bedroom | 2 Bathroom $295,000 Call today for more information, photos or to schedule a viewing in Vantage View. This data and listing is pulled from the MLS. 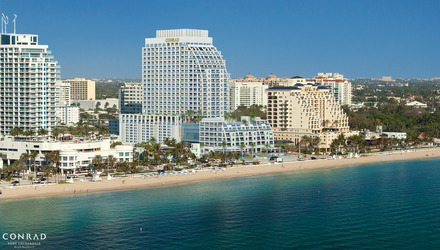 The Hilton Hotel Corporations new Conrad division announces their latest addition will be Fort Lauderdale Beach. With the other Conrad Hotels ( just hotel and not residences ) in the USA locations are: Chicago, Indianapolis, Miami and San Francisco. This location will be the first in the USA to feature their unique hotel and condominium combination (the other locations are the Conrad Bangkok and the Conrad Koh Samui ). The focus will be ultra-luxury high end living and nothing but the best. The Fort Lauderdale Beach Conrad is 25 stories high and floors 3-18 will be exclusive hotel while floors 19-25 will be condos. There will be a total of 12 different floor plans ranging in size from a studio at 648 sq. feet and two bedrooms that go up to 1,284 sq. feet. The move in date is set for 2015 and there are now show models available to view as construction finishes. Call Fort Lauderdale realtor Keith Hasting for more information and to schedule a private viewing at 305.778.0244 or email him at keith@keithhasting.com Prices starting at : Studio's = $500,000 - $625,000. * One Bedrooms = $675,000 - $825,000. * Two Bedrooms = $875,000-$1,150,000. * * These prices are subject to change so please call or email for updated information. Also to be notified of new and updated information, photos, showing dates and photos of interiors (these are coming soon) please fill out "Contact Me" form. 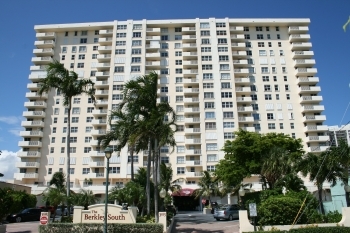 2821-2831 N Ocean Blvd Fort Lauderdale, FL 33308 Bedrooms 2-3 Bathrooms 2-3 Condo sizes = 1,274 - 1,888 sq. feet Average sale Price = $485,000 - $1,750,000. 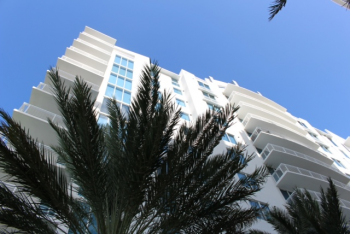 The Sapphire Condominiums on Fort Lauderdale beach have set the standard for luxury waterfront living. These two twin towers are modern elegance and are like living in a five star resort. With its long list of amenities and amazing swimming pool and grounds it is rewarding to get home and unwind. As of September 16th there are 7 that are currently listed. Sapphire 3 Bedrooms Listed: Penthouse #3 = $1,699,000. | 3 Bedroom 3 Bathroom 403S = $789,000. | 3 Bedroom 3 Bathroom Sapphire 2 Bedrooms Listed: 908S = $749,000. | 2 Bedroom 2 Bathroom 1008S = $749,000. | 2 Bedroom 2 Bathroom 401S = $ 575,000. | 2 Bedroom 2 Bathroom 506N = $514,000. | 2 Bedroom 2 Bathroom 402N = $499,000. | 2 Bedroom 2 Bathroom For more information and more photos on any unit or to schedule a private viewing call Fort Lauderdale realtor Keith Hasting at 305.778.0244 or email at keith@keithhasting.com Looking to List and Sell - or Buy ? Call for a free no obligation appointment today. If looking for simply stunning Fort Lauderdale beach luxury waterfront condos is what you desire then look no further than Sapphire. With its long list of amenities and resort like features and benefits you will feel like you are at a Five Star resort. 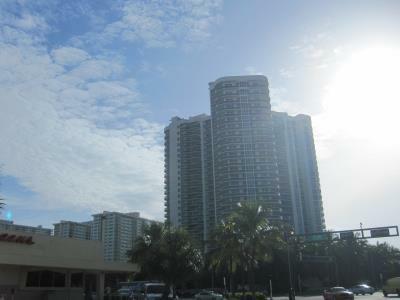 The Sapphire Condominiums are set in two twin towers and 12-stories over Fort Lauderdale Beach. With its chic and modern design and amazing tropical landscape along with swimming pool and cabana huts. This building has 24 hour security and concierge services as well as a top-notch gym and recreation facility. The current number of listings are five active listings with a price range starting at $514,000 and go up to $1,699,000. If you are looking to sell & list in Sapphire or buy call Fort Lauderdale Luxury realtor Keith Hasting at 305.778.0244 or email him at keith@keithhasting.com for more information and a free no-obligation appointment.